We love that we are able to be part of the ministry of so many amazing Canadians! Here is one of your stories that inspired us this year. 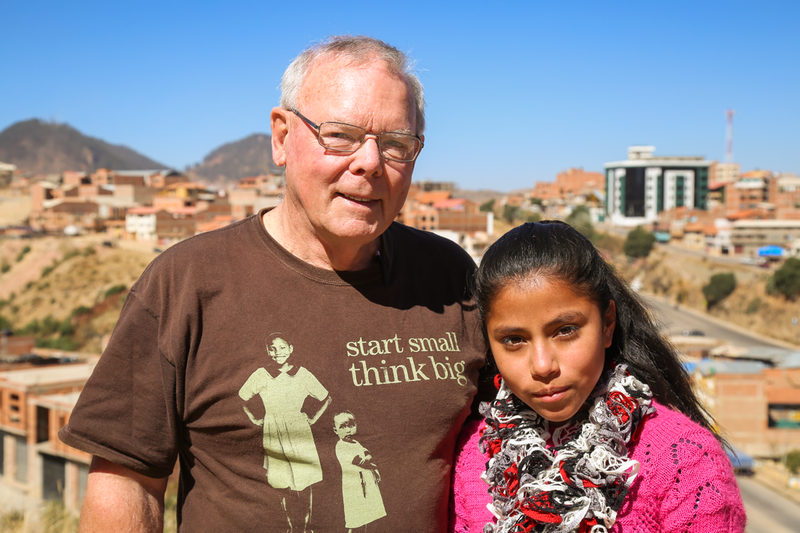 Alex Muir is a missionary with Pioneers Canada, and he travels several times a year to distribute solar-powered audio Bibles to remote villages in Bolivia. 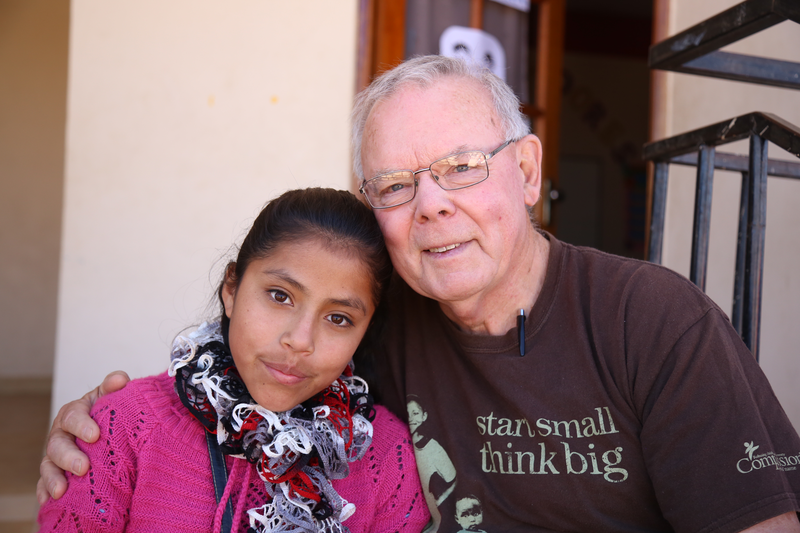 He and his wife Judy have also been Compassion sponsors since 1990. In 1995, he was able to meet his sponsored child, Ruben, and visit his home. 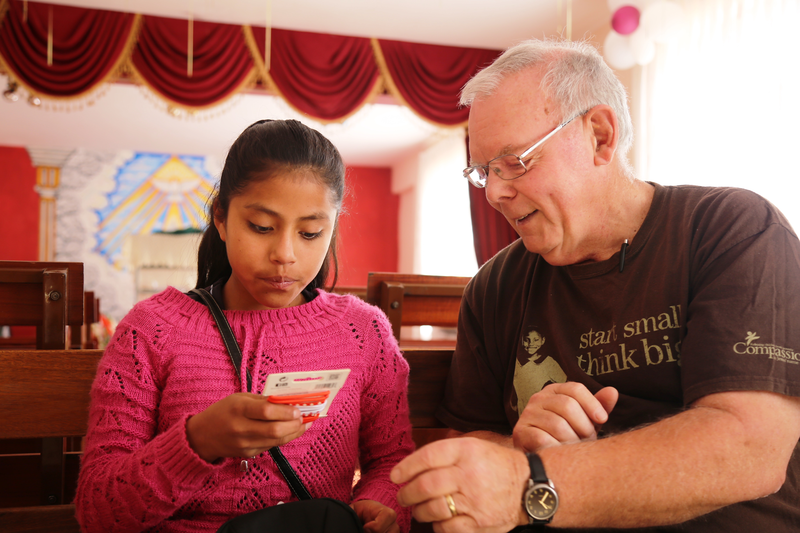 Through his work as a missionary, Alex built strong relationships with many churches in Bolivia. He even helped connect them with Compassion in order to start a ministry to the children in their area. Now Alex makes three to four trips per year to Bolivia to distribute Bibles, and his team always makes sure to visit the Compassion centres in the area. When he returns home to New Brunswick from his travels, Alex finds sponsors for the children he has met—knowing what a difference the church and Jesus are making in their lives. Join us on a trip to Bolivia! What does it look like to volunteer with Compassion?